In case you missed it that’s a Mass Effect reference/plug right there on the title. The folks at Bioware should be mighty proud if they read it. Anyway, favorite video game-fanboyism aside, DARPA has indeed selected a former female astronaut to be the head of its 100 year Starship initiative. The goal is to create a longstanding foundation that will eventually culminate in a manned space odyssey in the future. The distant future, before either the machines take over or humanity regresses. 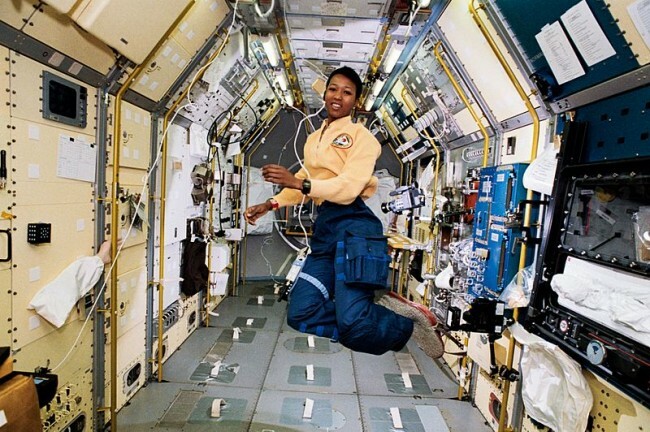 Seen below is Mae Jameson, who went up to space more than 20 years ago. Since then she’s kept busy with her own foundation. The gal is an overachiever, that’s for sure. When DARPA confirms her selection, however, she’ll have a great task to keep her hands full for the foreseeable future.